While the 1932 Bahamas Hurricane actually never made landfall upon the continental united states, its effects were felt, nonetheless, throughout some of Florida, and the Bahamas were hit very hard. 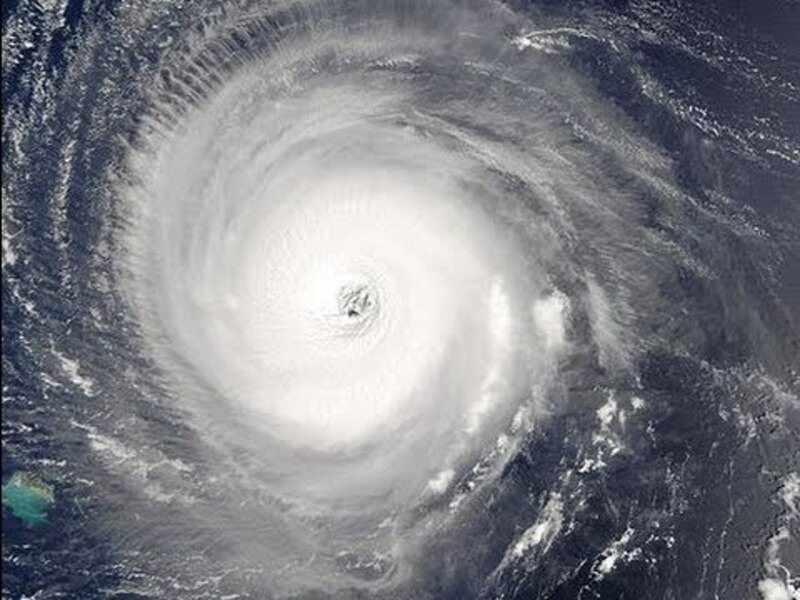 The hurricane actually struck the Bahamas at its peak intensity, with the majority of the hurricane damage being dealt to the AbacoIslands. The 1932 Bahamas Hurricane only claimed sixteen lives, which, while tragic, means that it was not, in fact, one of the most lethal hurricanes ever to strike. However, we include it on this list as an example of how much damage a hurricane can do to land and to property when it strikes full force, and even when you're only experiencing the peripheral effects of the storm. We are also hoping to point out just how far we've come in terms using technology to properly prepare for a hurricane. In the 1930s, the hurricane preparedness technology and tools for tracking hurricanes we use today were in their infancy, if it had even been conceived in the first place. As such, hurricane preparedness for the 1932 Bahamas Hurricane was lacking, to say the least. While we did have some tools available for tracking hurricanes in the 1930s, it lacked a certain sophistication, and while we could detect a hurricane in its earlier stages, it was very difficult to predict with any degree of accuracy where it might strike or how strong it might be. As such, people were only able to put up hurricane shutters and hurricane windows at the last second, and hope for the best. Furthermore, this was in a period where mass communication was still in its infancy, as well, so even if we could have, theoretically, been able to predict the exact details of a hurricane, it would have been next to impossible to issue warnings in a timely manner. As such, hurricane preparations were predictably slim. 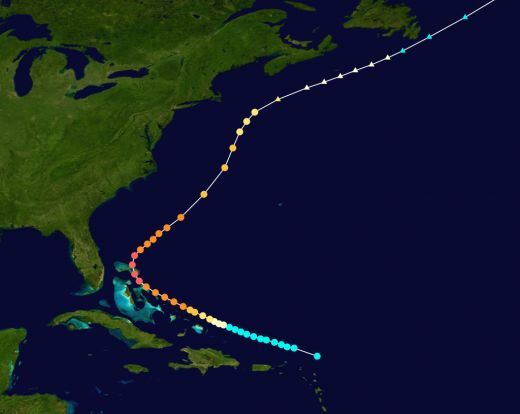 The 1932 Bahamas Hurricane track was first detected by the National Hurricane Center as a small tropical storm off the northern coast of the Virgin Islands on August 30th. The storm built in strength while moving roughly west by northwest past the northern Antilles. 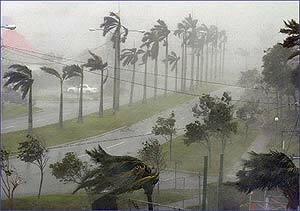 The storm then became a hurricane while passing near the Turks and CaicoIslands and quickly began building more strength from there. The storm passed over Great Abaco on September 5th, and then began to curve northeast, away from the mainland US. The storm then became extratropical as it weakened in intensity, and finally dissipated on September 13th. In total, the 1932 Bahamas Hurricane claimed sixteen casualties, all taking place on the Abaco Islands, though at least three hundred others suffered minor and major injuries either directly or indirectly as a result of the hurricane. 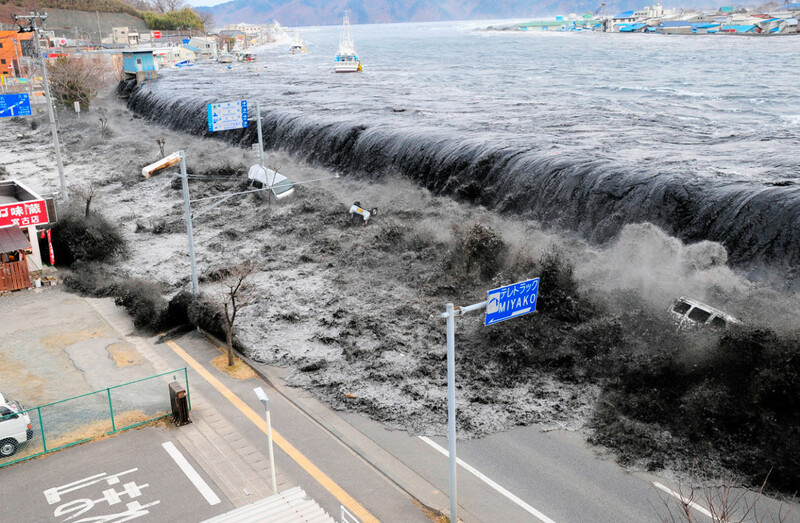 Affected areas included the Bahamas, the United States, Iceland, Newfoundland and the JanMayenIslands, with the Bahamas of course being hit the hardest. The 1932 Bahamas Hurricane was a fierce storm, to be certain, but the hurricane damage dealt pales in comparison to the 1932 Cuba Hurricane that same season. While the Bahamas Hurricane caused heavy hurricane damage (the exact dollar amount of which has been calculated, but not yet made public), the number of casualties were fortunately much lower than they could have been. Sadly, the 1932 Bahamas Hurricane occurred well before any sort of national hurricane relief program had been put into place, and while hurricane protection was still a developing concept, with hurricane shutters and hurricane windows being relatively new inventions. There was little in the way of government relief for those who had suffered. 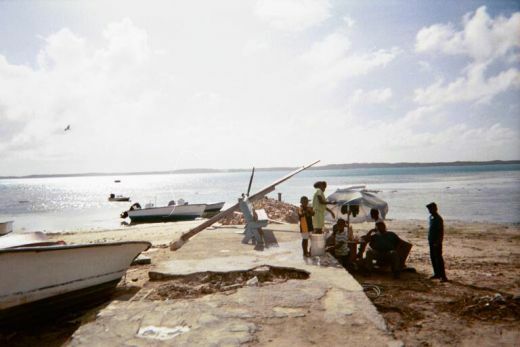 Residents of the Bahamas and even AbacoIsland were largely left to fend for themselves in order to recover. While the destroyed stone churches on Green Turtle Cay remain in ruins, today, nearly eighty years later, it is nearly impossible to tell that such a fierce storm once struck the Bahamas. Simply put, as quickly as the hurricane was able to destroy property and land in the Bahamas and other affected areas, most of the areas hit recovered and rebuilt just as quickly. This can perhaps be credited to the fact that the hurricane moved quickly over several areas. 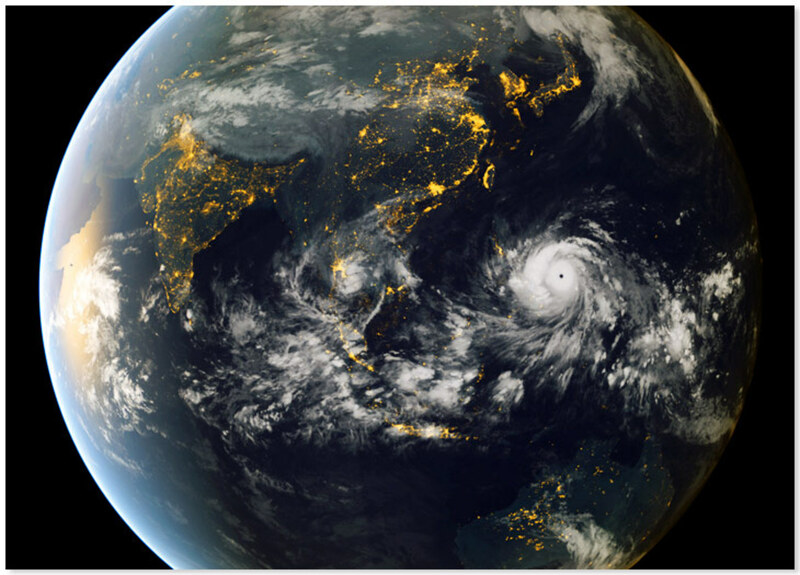 Rather than, say Hurricane Katrina, which devastated much of Louisiana, especially the New Orleans area, the Bahamas Hurricane never stayed in one place long enough to do irreparable hurricane damages to any land or property, and the damages done were largely easy enough to reverse. Fortunately, the 1932 Bahamas Hurricane did emphasize the need for better hurricane preparedness, and the technology used for tracking hurricanes slowly began to improve, as did the measures put in place by the National Hurricane Center. We've started this list off with moderately dangerous hurricanes simply to show that every hurricane is potentially devastating, no matter the level of hurricane protection employed, and to emphasize how far the technology and education for hurricane protection has come. I live in Florida. I have lived on both coasts (Gulf and Atlantic). I have also lived in South and North Carolina. This was a very well written article . . . I loved it. may I say from personal experience (I went through Francis, Jean, and about 30 others) they are equally as bad near the eye . . . regardless. When the eye is directly overhead, you know you are in for hell. The worst place in the world to endure a Hurricane (I capitalize out of respect) Is San Salvador (Watlings Island) in the Bahamas. See you soon. cause wind shear,after one right below the eye thrusts huge amounts of cold seawater up.